Kenneth K. Chafin, Sr., 85, of Cow Creek, passed away peacefully on Friday, September 28, 2018, at the Genesis Logan Center. Kenneth loved to laugh and he loved people. Truly, he was a man who never met a stranger, always ready to extend his hospitality and forever reaffirming his motto, “The more the merrier!” Born May 11, 1933, at Cow Creek, he was a son of the late Elbert and Lucinda Curry Chafin and, in addition to his parents, was preceded in death by his son, Minnis Kevin “Bo” Chafin; his three sisters, Ester Mae Hatfield, Bessie Curry, and Verna Pennington; and four brothers, Elbert Chafin Jr., Raymond Chafin, Clifton Chafin, and Willie Chafin. Over the years, Kenneth worked as a former employee of the Logan County Board of Education, a Deputy with the Logan County Sheriff’s Department, and a coal miner. He was of the Old Regular Baptist faith. Survivors include his wife of 61 years, Leona Chafin; one son, Kenneth Kemper (Priscilla) Chafin, Jr.; three daughters, Lora Chafin and Lana White of West Virginia and Gina (Rob) Wiley of North Carolina; grandchildren, Lucinda Elkins and Carlee White of Cow Creek, West Virginia, Brittany Wiley, Brian Cull, Brandon Chafin, Michael Chafin, and Amanda Chafin of North Carolina and great grandchildren, Brock Baisden, Braxton Baisden, and Bryson Baisden of West Virginia; MaKenzie Fairchild, Damian Tucker Cull, Landyn Cull, Leeland Chafin, and Jameson Chafin of North Carolina, along with a host of special nieces and nephews, family and friends. The family would like to give a special thank you to the staff, especially Libby Jacobs and Christy Kazee, at the Genesis Logan Center. Their kindness, patience and attentive care provided to Kenneth was greatly appreciated. Also special thanks to Larry Gaidurgis, Roland Spence and Jay Idyle for all of their help. 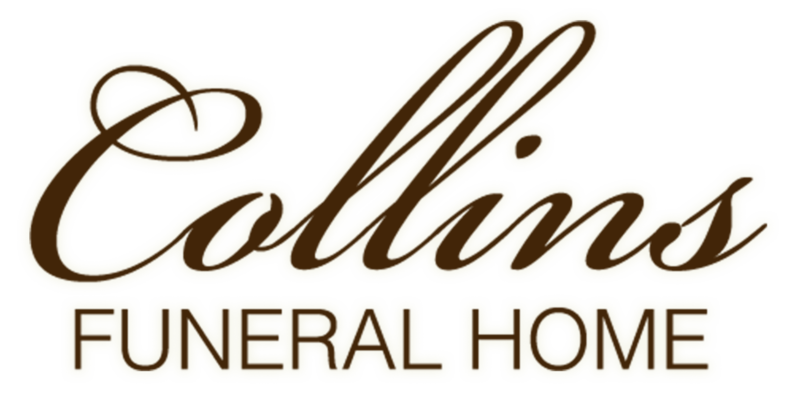 Visitation will be Monday 6 pm – 9pm with the funeral following on Tuesday morning at 11:00 a.m. at the Collins Funeral Home in Switzer with Brother Albert Cable officiating. Burial will be at Forest Lawn Cemetery in Peck Mill, West Virginia. Pallbearers include Rob Wiley, Brian Cull, Tom Elkins, James Jeffers, Jesse Williams.